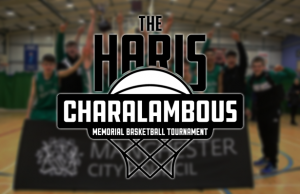 The eighth annual Haris Memorial Tournament began on Friday evening, with four games taking place to tip off the action, three of which were blowouts. England Under-18s dominated a poor CBSZ Zurich side on their way to a 114-32 rout, for the most lopsided victory of the day. 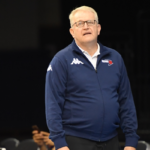 Under new Head Coach Karl Brown, England were aggressive throughout, pressing and trapping their way to an 82 point win. 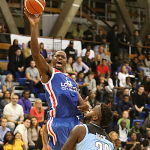 Joe Junior Mvuezolo and Josh Steel had close to ten dunks between them, leading the side with 23 and 18 points respectively. Akwasi Yeboah had a 15 point, 10 rebound outing, while big man Theo Oghide had a 10 point 12 rebound double double of his own. 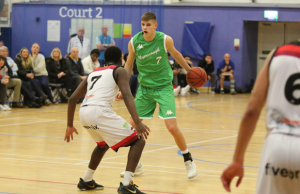 German team Akademie Weser came away with a 45 point victory over Manchester Magic Under-16s, finishing up 89-44. 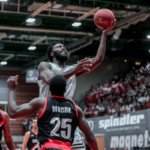 Giljan had 17 points on 100% shooting for Weser, with Nkemazon having a 15 point, 10 rebound double double, on 7/9 shooting. 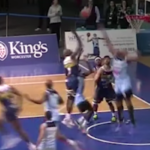 No Manchester player registered double digits, with Kayo Redford and Recardo Eaton-Barnes finishing with 7 each. 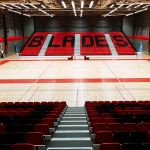 In a game that ended up closer than many expected, and the only competitive game of the day, Manchester came away with a 70-68 victory over the England Under-17 development squad. 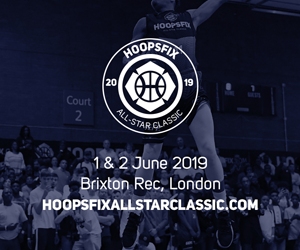 A charged up England jumped out to a 13-3 lead, including an emphatic dunk by Denzel Ubiaro on Manchester’s big man, but it was only a matter of time before the Magic squad, who feature five England players themselves, clawed their way back into control of the game. 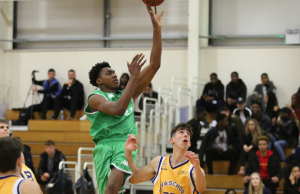 Manchester were led by Kingsley Nwagboso’s 16 points, 14 rebounds and 2 blocked shots outing, with Pharroh Gordon adding 15 and Patrick Whelan finishing with 12. 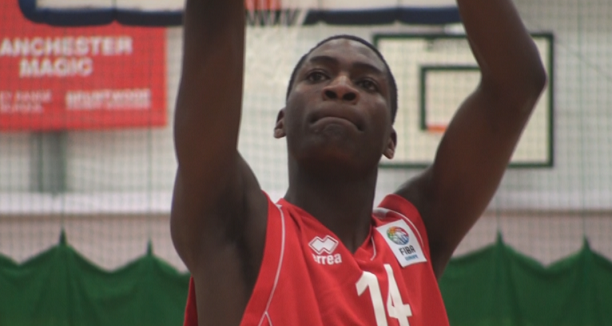 Point guard Harrison Hine had 15 points to lead England, with Ubiaro and Brad Wood adding 13 each. 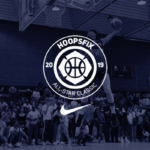 Spanish side and defending champions, CB Cornella, dominated Ireland’s Sligo All-Stars, finishing with a 96-57 rout. 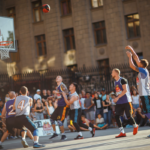 Sligo will seek solace in the fact they won the fourth period and tied the second, but 22 and 20 point deficits in the first and third killed them. Cornella had five players in double figures, led by Paez’s 4/5 effort from downtown for 18 points. Hamilton had 17 points and 8 rebounds to lead Sligo. Thoughts? 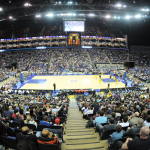 Did you get to the tournament? 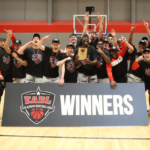 ← Previous Story Barking Abbey Upset Oldsmar Christian – Josh Steel Ties It, Dwayne Orija Wins it!